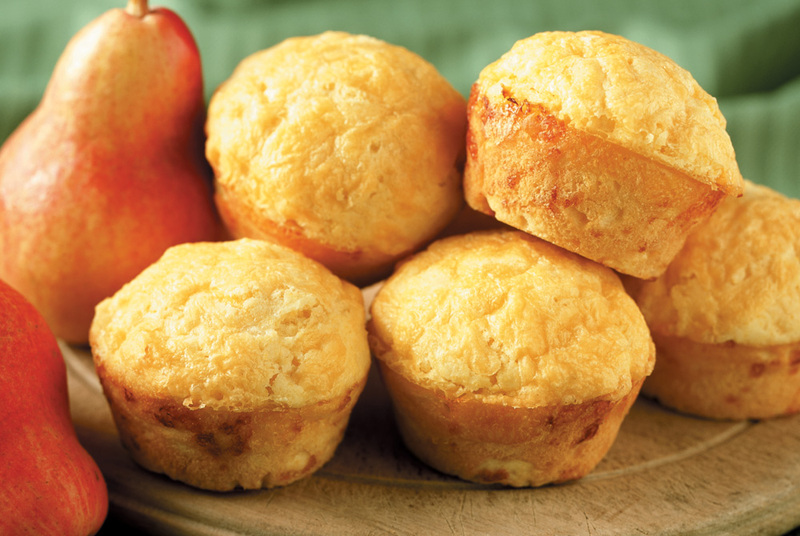 These sweet and moist muffins are a "must have" with chili or soup. PREHEAT oven to 350°F. Grease or paper-line 18 to 20 muffin cups. 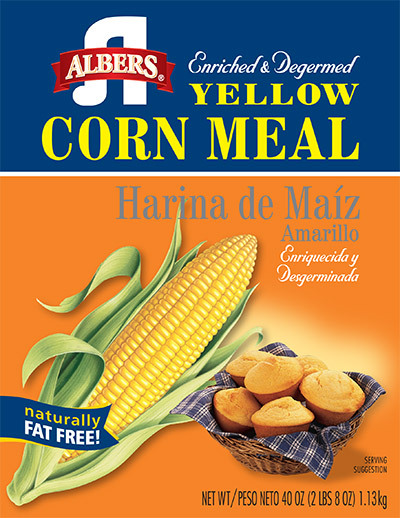 COMBINE flour, sugar, corn meal, baking powder and salt in medium bowl. 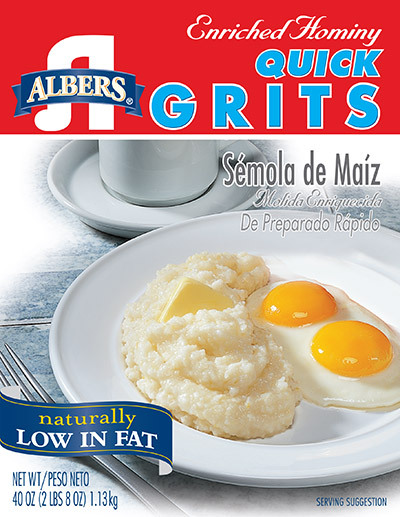 Combine milk, eggs, vegetable oil and butter in small bowl; mix well. Add to flour mixture; stir just until blended. Pour into prepared muffin cups, filling 2/3 full.